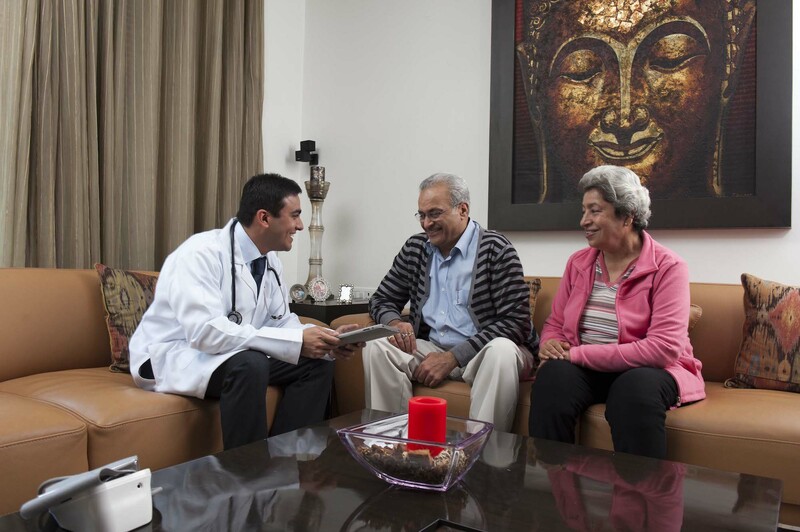 To raise the standard of home care. To focus on providing the highest quality service built on honesty, safety and reliability. To have a highly trained and motivated workforce. 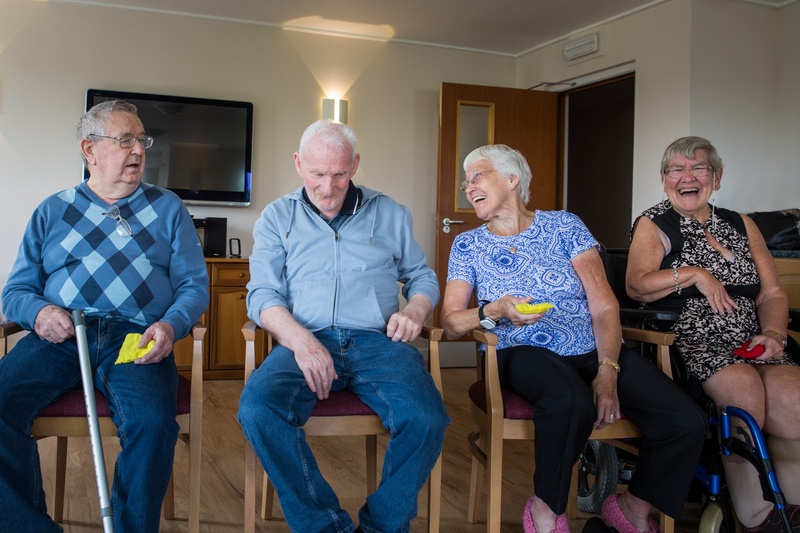 Diamond Star Care Services provides a full range of domiciliary care and support to assist those with both basic and more complex needs including; Dementia, Learning Disabilities, Physical disabilities; Acquired Brain Injuries, Neurological Conditions and support for those at their End-of-Life. 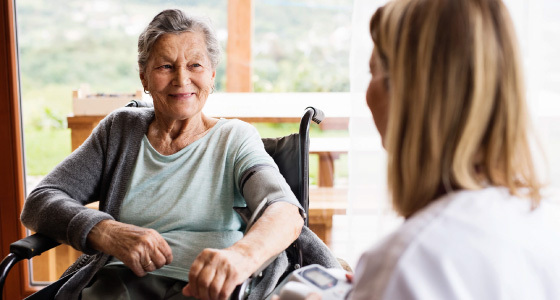 Each service is led by highly experienced managers and each care team member is also specifically recruited according to previous care experiences. 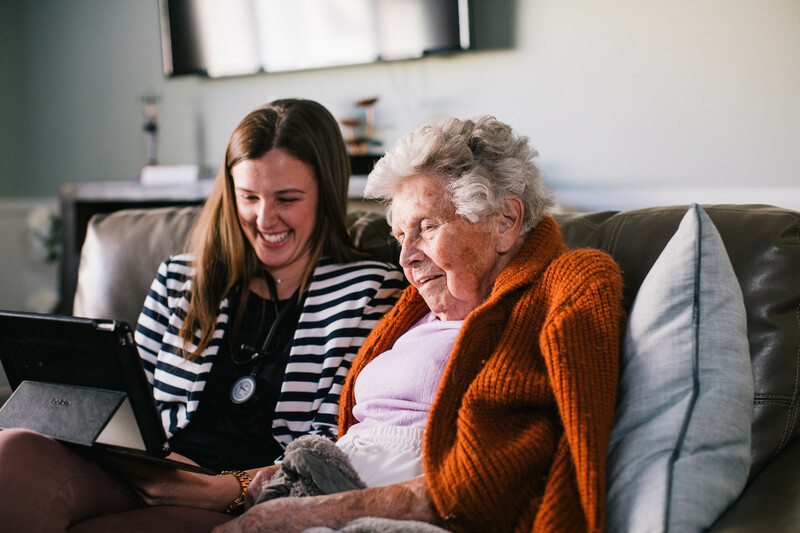 To ensure the diverse, changing care needs of our clients are met and understood, care team members receive regular supervision and continuous training. Promote the welfare of the individual service user receiving the service. 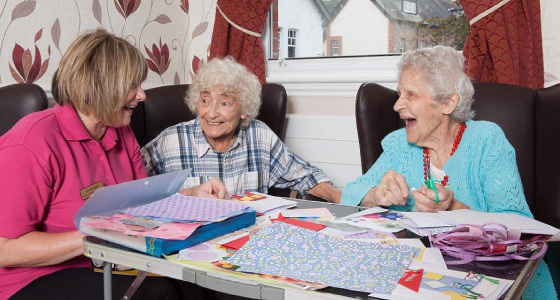 Provide personal and domestic assistance to enable people to remain in their own homes for as long as they wish to provide such support as the service user requests in accordance with the Care Plan. Assist those who need help because of extreme frailty, disability or illness to love as comfortable and independent a life as possible. 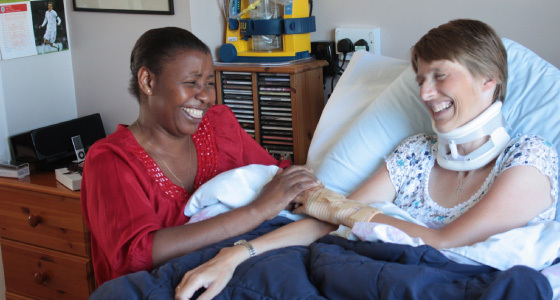 Facilitate the discharge of patients from hospital following periods of acute medical care at the earliest possible time. Access individual needs in full consultation with the service user, his or her family/friends and other relevant services and to provide a service that is fully integrated with the wider network of support available to that service user. To keep under review and to respond to the changing needs of the service user in an appropriate way in consolation with the relevant services. 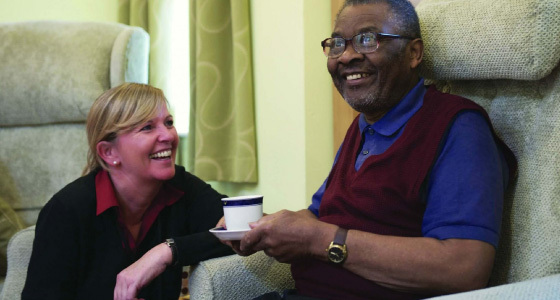 Provide the service user with psychological and emotional support when carers’ are not in attendance. Ensure that staff involved in the service are sufficiently trained and supported, to enable to discharge adequately the objectives of the company. Provide a service which as far as possible meets individual needs and which takes full account of, and is sensitive to the race, religion and cultural background of the service user. Provide a service which as far as possible meets the individual needs of the service user and an appropriate number of staff are employed, and are sufficiently experienced/trained to meet the needs of the service user and to ensure continuity of service. This includes needs relating to age, race, culture, sexuality and disability and there is management cover wherever staff require, 24 hours a day all year round.